IWC presented a special edition of its Ingenieur Chronograph dedicated to the Formula 1 world champion driver Nico Rosberg. Limited to 23 watches worldwide, the Ingenieur Chronograph “Tribute to Nico Rosberg” recalls Rosberg’s 23 Grand Prix wins and is characterized by a see-through sapphire-glass back, which is printed with the “NICO” lettering from Rosberg’s helmet. 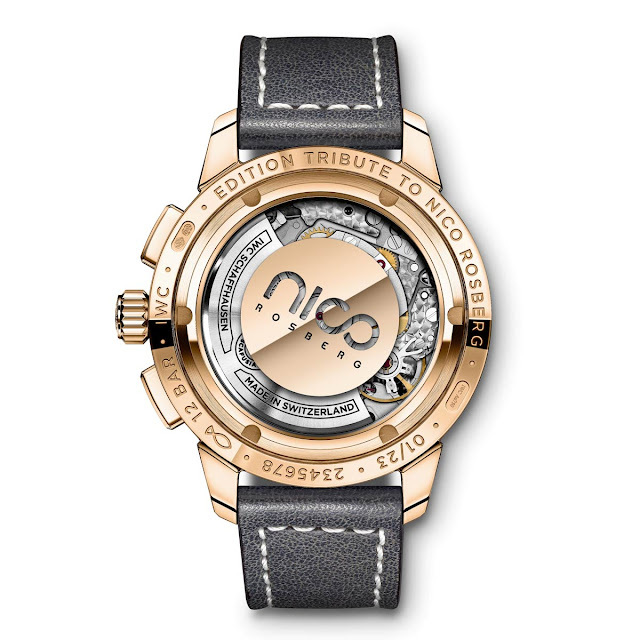 The 42 mm case is made of 18-carat red gold and matched to a slate-coloured dial with gold-plated hands and hour markers. 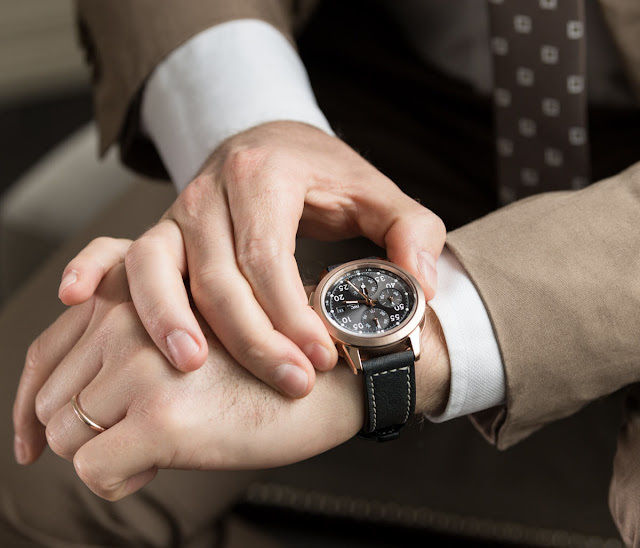 Water resistant to 12 bar, the watch is driven by an IWC-manufactured 69375 calibre, a robust 4 Hz (28,800 vph) chronograph movement with a column-wheel design. Thanks to the bidirectional pawl-winding system, it guarantees a power reserve of 46 hours. IWC Ingenieur Chronograph “Tribute to Nico Rosberg”. 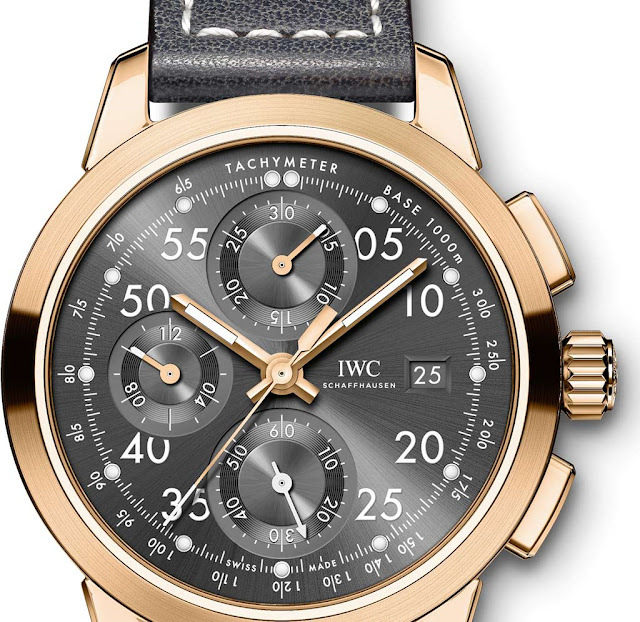 IWC presented a special edition of its Ingenieur Chronograph dedicated to the Formula 1 world champion driver Nico Rosberg. 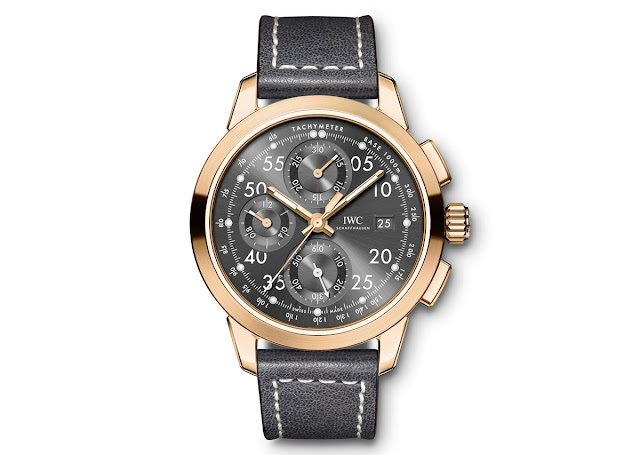 The IWC Ingenieur Chronograph “Tribute to Nico Rosberg” (ref. IW380805) will be available in IWC boutiques and from authorized IWC retailers with a price of Swiss Francs 22,500.